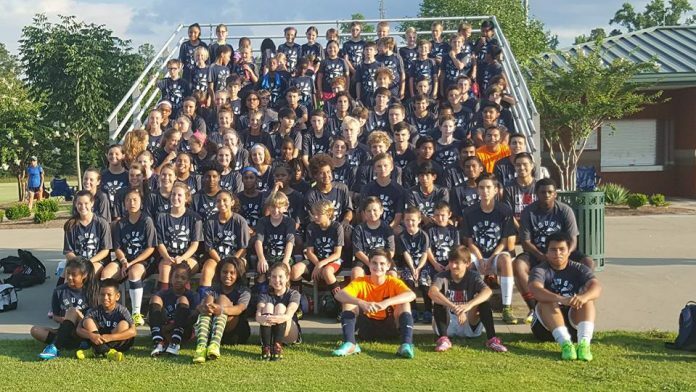 The Opelika Crush Soccer Club recently participated in the “State Cup Soccer Tournament” for all U14-U19 teams who participated in the state league in the fall. A team must finish in the top-8 in order to qualify for this tournament. 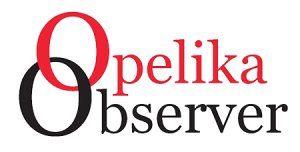 The Opelika Crush fielded 14 teams, four advanced to the tournament. The first round games were held at the higher seed facilities, all final four games were held at the Foley Sports Complex in Foley. The following is a brief summary of each team. Won their league and went to tournament as the #1 seed, as the #1 seed they had a bye to the final 4. Goalkeeper Jewell Lankford had game-preserving saves in both games. The U19 Boys went into the tournament as the #2 seed so they had an automatic to the Final 4. They won the semifinal game v. Homewood 4-3. Jafeht Marin scored three goals and had an assist on the goal Charlie Garcia scored. Going into the state cup, Michael Fain had given up the fewest goals allowed in league play at 10. The defensive line of Josh Storbeck, Ahmad Dougherty, Gavin Hardgrave and Cam Burnett made plays to secure the win. It was a group effort on Saturday. They all pulled together to get that win over Homewood. Sullivan Brittnal , Landon Faison, Josh Fain, Tykell Jones, Ben Ambrocio and Jordan Parker. Substitute players went in and contributed as well. In the finals, they lost to the #1 seed Shoals Soccer Club 2-0. The 17s were the #6 seed going into the tournament. For the first round they traveled to #3 seed Hoover in Birmingham on Oct. 27. Opelika won 3-1 on 2 goals from Abby Simms and one from McKinnon Young to advance to the semifinals. In the semifinals, the girls lost 3-2 to Birmingham United (who won the tournament). Avery Dearing and Mckinnon Young had goals in that game. In the third-place game, the Crush beat Vestavia Hills 4-0 with goals from Young, Haley Callahan, Jordan Wheeler and Anne Marie Carter. The 16s were the #3 seed. Had a home game first round v North Star Soccer Club out of Birmingham won 4-0 to advance to the Final 4. Goals were scored by Ian Costello, Jacob Jerkins and Izzy Zuinga (scored twice). In the third-place game, they beat Gulf Coast Rangers from Mobile/Daphne 3-2, with goals from Jacob Jerkins off a corner kick, Ian Costello had one goal and Izzy Zuinga beat the goalkeeper near post on a 2-v.-1 break-away goal. Miller Isaacson had 13 saves during the three games.